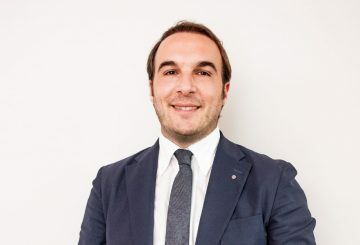 We propose you the second part of Stefano Petri’s analysis on the Italian second homes market in 2016. When will it be possible to suppose a true second homes market recovery? If we accept the first part the analysis I did, it will be possible only when there will be both a demand increasing and a supply decreasing. Talking about the demand, when there will be a higher one? From the analysis done, we cannot predict a further increasing of the international demand. This is because it has already happened and, at the same time, unfavourable international situations – Brexit, terrorism, global economic crisis – has been taking place. So, giving that, in the best hypothesis possible, the international market could remain as it actually is, we only have to hope for an Italian buyers comeback in the second homes market. When do you purchase a second home? First of all, when you have the financial means that allow you to invest in something “excess”. 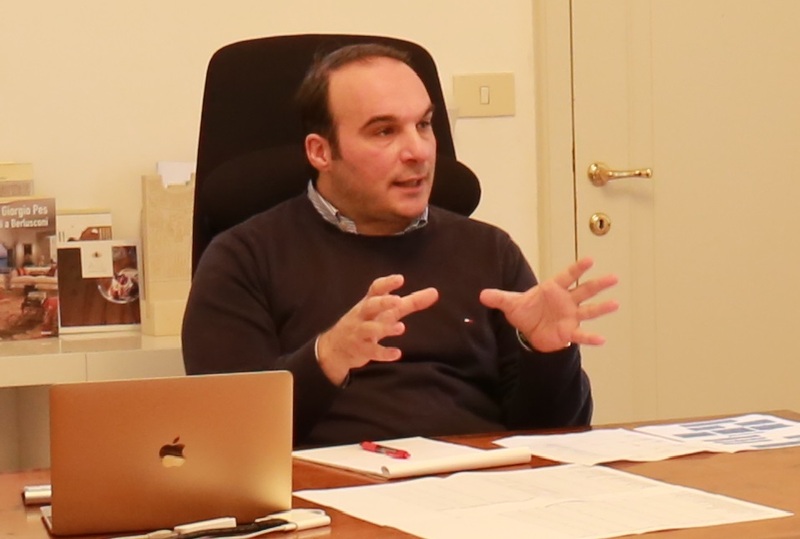 Regarding this, we are all completely aware that Italy and Italian families are currently not in this situation and, to do so, an economic recovery of our country – which is something that will not happen before 4-5 years now – is needed. After that, no one could know how the Italian and global economies will be. This is why it is possible to think that the second homes Italian buyers number will not increase. Secondly, a second home is purchased also to spend your holiday at “pretty” low costs and in a location only. In this topic, the world has completely changed too. Second homes have some hard operating costs and not so useful compared with the real time amount spent in the property: indeed, they have already passed the possible costs of an holiday in a rented home by far. However, until some years ago, the real estate investments were aimed to increase the own capital: in this case too, I believe no more explanations are needed. Finally, during the last 20-30 years, the way people have to spend their holidays has changed too: if, at the beginning, the holiday motto was “same beach same sea”, now, every time, the location changes. For this reason, new generations see a second home purchasing more as an obligation than a potentiality. 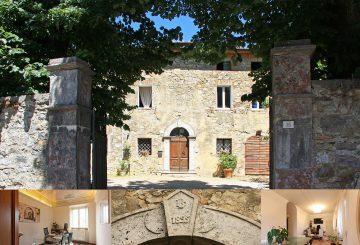 “Villa Ripa San Michele“, proposed for sale by Great Estate (discover it here). All those analysis allow us to calmly and unequivocally affirm that, in the short period, the Italian second homes demand will not increase and that, in the best hypothesis possible, the international one will just suffer a light growth. Let’s talk about the supply now. In order to increase the real estate properties value, there should be less of them for sale. The operating costs have so increased that renting a beautiful property for two-three weeks is cheaper than owing one. The public administration see the owner of one or more second homes as a rich person to be “controlled”. In conclusion, do we think that real estate values for second homes will increase in the short-medium term? Absolutely not. On the contrary, we can expect even a further reduction of the mentioned values. The above mentioned scenario is very real, but fortunately there still are people who decide to invest in Italy for their second homes. Who are they? Firstly, foreigners: even considering all we said before, Italy keeps attracting international clients. Foreign buyers interested in our Bel Paese are constantly, although the countries from which they come are different every year (because of all the global matters we mentioned). 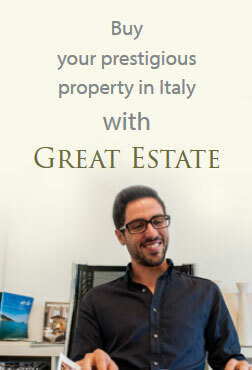 For this reason, in the short-medium term, whoever wants to sell an important property in Italy will have to rely on experienced consultants, just like the Great Estate group. Their twenty-year experience in managing both properties and buyers, combined with mother tongue or Italian professionals who speak many languages, make them the perfect assistance a seller may need. It should be mentioned that buyers are becoming more aware of real estate values and of the property they want to purchase. Every property needs to be presented at its very best (with pictures, translations, video with drones, etc), but also, and above all, at the most objective market value. 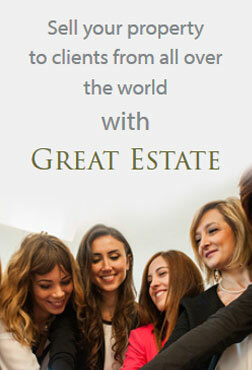 International clients are used to “fair” businesses, so they will not consider overpriced estates. 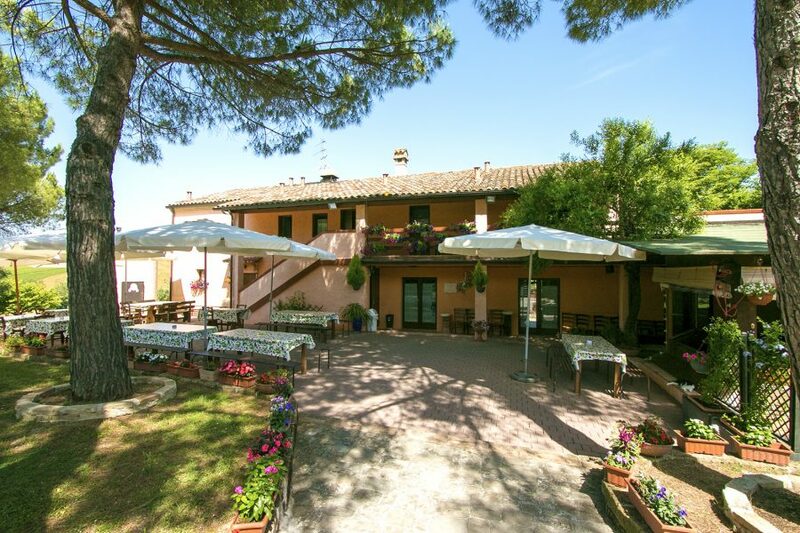 Last but not least, these buyers are perfectly aware of the huge amount of homes for sale in Italy. Therefore, they expect to make a good investment. If an owner decides to sell his property at a too high price, he will have to face a delay in the sale, with the certainty of a further drop of real estate values in the next years. Compile an objective evaluation of the estate. Present the property in the best possible way. Entrust yourself to a trustworthy, professional and worldwide known agency. Great Estate can help the sellers through the process, thanks to its long-standing experience and its many successes. The buyers are also Italian clients. Why? These few ones purchase a second home to diversify their investments. Nowadays, it is hardly convenient (and even dangerous) to hold money on financial investments. 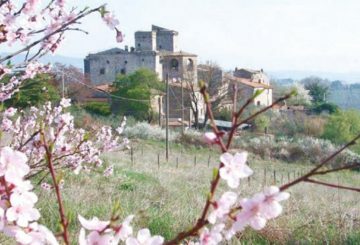 Due to that and to the lowest real estate values in the last 20 years, the Italian buyers restarted purchasing second homes, especially in important cities, in order to rent out the houses to tourists. Even though it has always been able to find this kind of clients, not even a structured organization such as Great Estate could sell overpriced properties. We have often been accused of selling homes off, but I personally reply that only the professionals owning a great experience and cutting-edge IT tools at their disposal are able to objectively analyse given data and historical period. With their professionalism, they are able also to make the rationality win on the feelings, which is something dangerous for the positive and rapid conclusion of a sale.